Ask Johnny Gargano Anything, Triple H And Stephanie McMahon Grant Wish (Photos), SmackDown - Wrestling Inc.
- Cathy Kelley previews tonight's WrestleMania 35 go-home edition of WWE SmackDown in this new video. Got some questions for Johnny TakeOver? This Thursday, you'll get that chance. One day before he battles for the NXT Championship against Adam Cole in a 2-out-of-3 Falls Match at NXT TakeOver: New York, Johnny Gargano will be live on Reddit for a special AMA (Ask Me Anything) session, beginning at 12 p.m. ET on the Squared Circle subreddit (www.reddit.com/r/squaredcircle). What is Johnny Wrestling's state of mind heading into his championship match? How does he come up with the designs for his TakeOver threads? Does he have a personal favorite 2-out-of-3 Falls Match? Get inside the mind of Mr. TakeOver this Thursday afternoon, exclusively on Reddit. 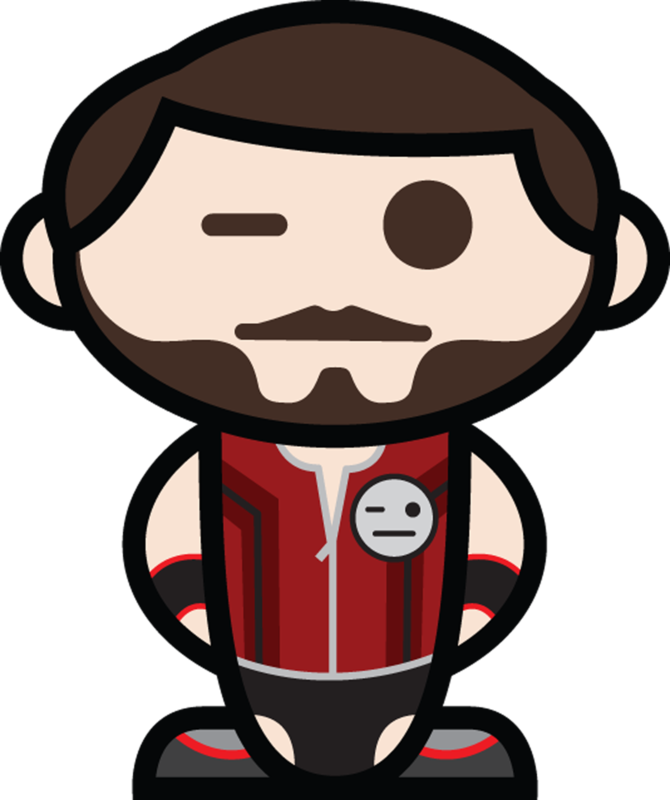 To celebrate the special occasion, we made a special "Johnny Reddit" avatar in the likeness of Reddit's alien mascot, Snoo, which can be downloaded here.